Poll joined our team in August 2015, bringing in 15 years of sales experience, 8 of those in the automotive industry. “I strongly believe that product or price advantage is not what makes us better, it can easily be copied, it is our people that define us. 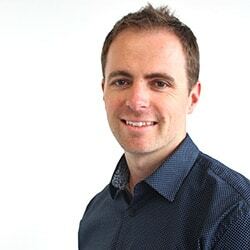 Jamie moved to New Zealand from Scotland and joined the Ebbett group in 2016. 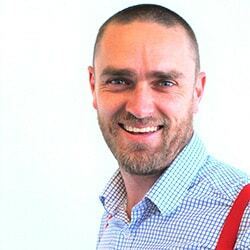 Jamie has nearly 20 years experience in a mix of marketing agencies and client-side roles. 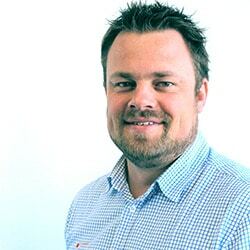 Jamie loves working with the range of great brands and looks forward to what the future holds at Ebbett. Naoya has worked in the automotive industry since 2016 as a marketer, and has worked across 16 different vehicle brands during this time. He loves all the new technology and features which come with modern cars and is excited about what the future has in store for the industry. 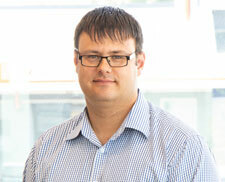 Alex has been our Business Manager at Ebbett Group since May 2014. 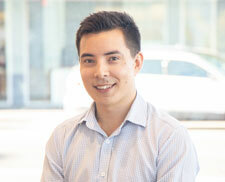 Born and raised in Hamilton, Alex has always admired the Volkswagen brand. 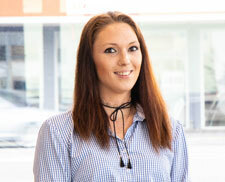 Every day at Ebbett Volkswagen is different and Alex enjoys seeing and helping customers find the right car in the relaxed environment at Ebbett. 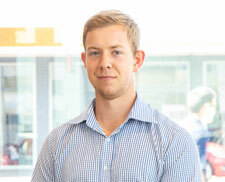 Dylan joined Ebbett Volkswagen in January 2017. He is looking forward to learning the Ebbett way of doing things while utilizing the skills he gained during his university studies. Eden has really grown to love the brand and is excited to learn more and grow within the company. 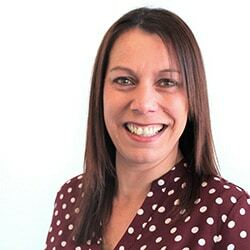 Tamsyn joined Ebbett Volkswagen in February 2016. 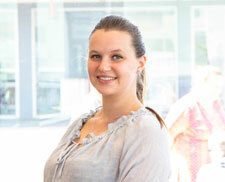 Tamsyn is passionate about customer service and problem-solving. 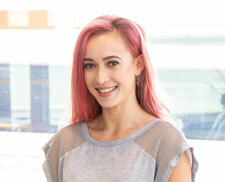 She is originally from Hamilton but has spent many years in Europe in the fashion and music sectors. Tamsyn enjoys being back in beautiful NZ and spending time with her family. 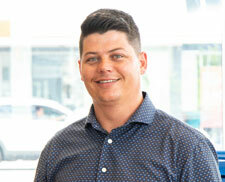 Jackson joined the Ebbett VW team September 2016 as a yard groomer but over the past few years, he has worked his way up into a position in the showroom. 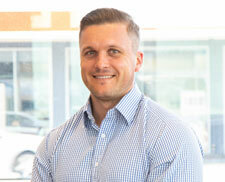 During Jacksons’ time here at Volkswagen he has grown to love the brand and the vehicles it produces, especially the classics. 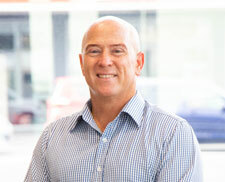 Donavan moved to New Zealand in 2015 and since then he has been part of the Ebbett Volkswagen family. 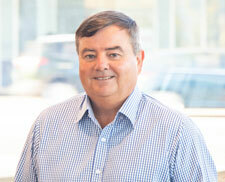 Donavan brings over 12 years automotive sales experience and enjoys working with the Ebbett team. 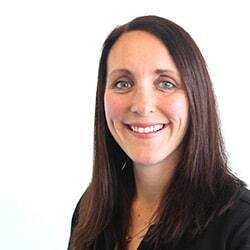 Steph moved to Hamilton from Southern California in 2011 and has been with Ebbett VW since 2016, looking after our corporate fleet customers. 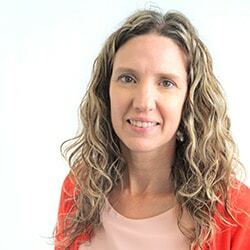 Her main strengths are her customer-centric attitude and passion for adding value to businesses. In fleet scenarios, this equates to a fit for purpose vehicle for the driver and a return on investment for the respective business. 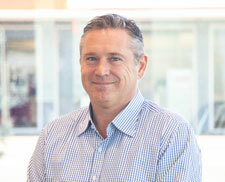 Carl has over 18 years of industry experience and more than 5 of those are with Volkswagen. He has an exceptional reputation for customer service, a passion for european vehicles, and driving anything with horsepower. 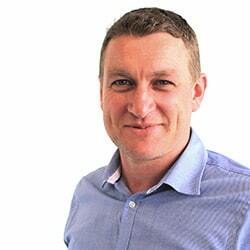 Andy joins the team with 12 years automotive experience and a lifetime surrounded by motorsport – be it on gravel roads or on the track. 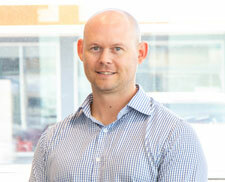 He is passionate about the brand and has loved VW’s since his first $100 Golf on his OE in the UK. 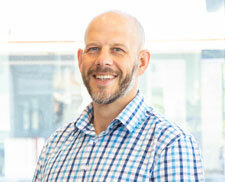 During his spare time, Andy organises NZ’s largest road trip – Gumboot Rally. 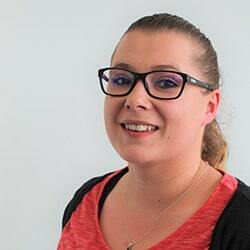 Kerrie-Anne started with us in September 2017. She has been in customer service for close to 10 years, 5 of those in the automotive industry. Kerrie-Anne enjoys pin-up and attending hot rod shows whenever she can. 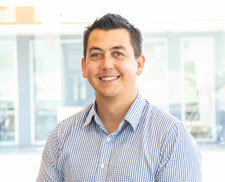 Clinton started in the automotive industry 11 years ago as an apprentice for Volkswagen South Africa. 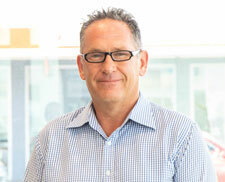 Since his apprentice days, he became a qualified Technician, Foreman and an internationally qualified Service Advisor. 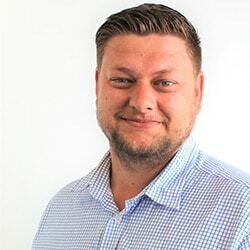 Clinton continued to grow with Volkswagen South Africa and worked as their Service Manager for 4 years.Since then Clinton made the move to New Zealand and has been in Hamilton since July 2018. 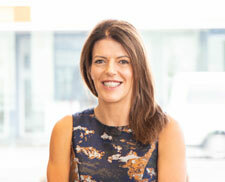 Angela moved to Hamilton in July 2018 and has fallen in love with the Waikato. 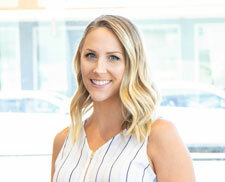 She has almost 5 years’ experience in the automotive industry and despite her background in sales, Angela is loving her current role in Volkswagen’s Service Department. 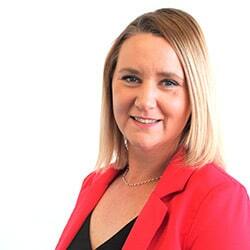 During the short amount of time that Angela has been a part of Ebbett Volkswagen, she has grown to love the brand and she looks forward to learning and growing more within The Ebbett Group. Mike is passionate about the technology and intricate items that make up today’s engines which he gets to work with closely in the parts department. 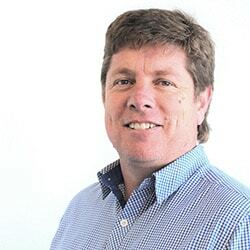 With 11 years in the vehicle industry, Mike is one of Ebbett’s excellent parts specialists who enjoys working with the people and variety of vehicles every day at Ebbett. 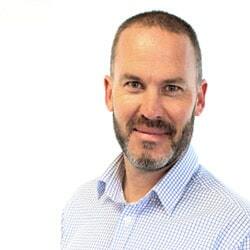 With over 25 years of Ebbett experience, Paul still enjoys learning about the wide variety of new models on offer, each with unique challenges associated to them. 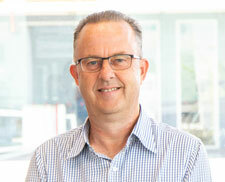 Paul has had a general love for cars spanning his entire career. Andrew joined our team in early 2016 as a groomer and quickly moved into parts where he has been for the last year and a half. 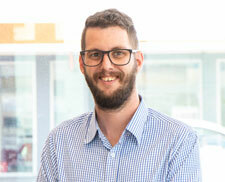 He is passionate about anything with wheels, whether it being a car or a mountain bike. 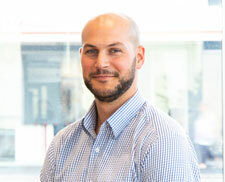 Scott has been working in the car parts industry for the past 7 years starting off with aftermarket parts, to working with high-end luxury car brands. 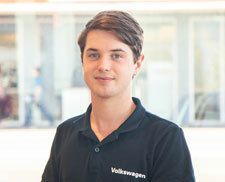 Rohan started off his journey within the Ebbett Group working as a Groomer, then in August 2017 moving to Ebbett Volkswagen’s parts department as a Warehouse Storeperson. 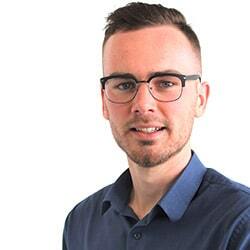 He has recently finished his studies at the University of Waikato, majoring in mechanical engineering and business and management. 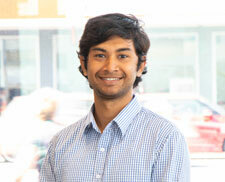 Rohan has become very passionate about the Volkswagen brand and you will always find him with a big smile on his face. 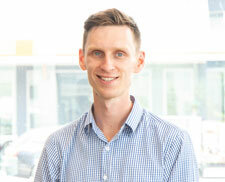 James joined Ebbett Volkswagen in early 2017. 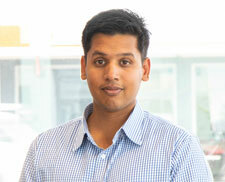 He graduated from Auckland University and completed an Automotive Engineering certificate at Wintec. 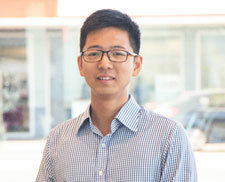 His goal is to provide the best customer service and professional car experience to all customers before and after sales. 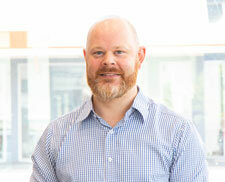 Originally from the UK, Steffan moved to NZ in 2005 and has been living in Pukekohe since. 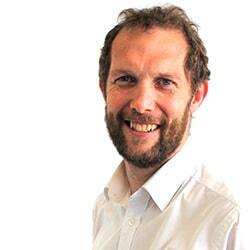 He has a strong background in design and photography, specialising in automotive photography. 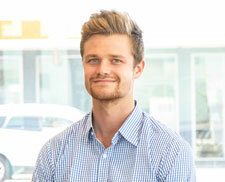 Steffan is extremely excited to be part of the Ebbett Volkswagen team and looks forward to promoting the VW brand in his new home. 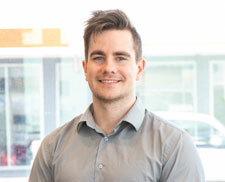 Here at Ebbett Volkswagen we are passionate about our vehicles. With a strong history behind it, Volkswagen has come a long way from designing the original Beetle in 1931 to the fuel-saving BlueMotion technologies that are developed in their modern vehicles. Here on Grey Street in Hamilton, we’re proud to offer the full range – from the legendary Golf to the ground-breaking Touareg SUV. We appreciate how important it is for us to find out what you want/need out of a vehicle, so that we can offer you the best solution possible. 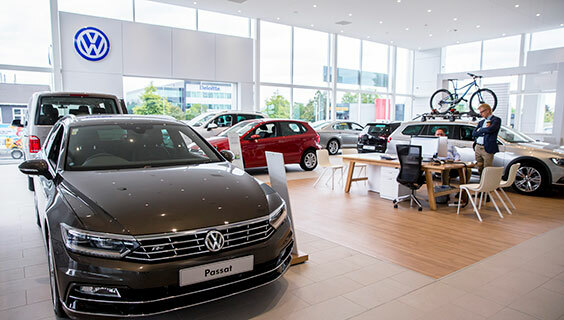 Whether you are after cutting edge technology, lists of features or incredible value, you can trust us to find you the perfect Volkswagen for you. For us it’s not a one-off transactional experience with our customers, we are here to look after your vehicle with our after sales service too. Our experienced and qualified Volkswagen technicians will have your vehicle servicing and car repair needs covered. 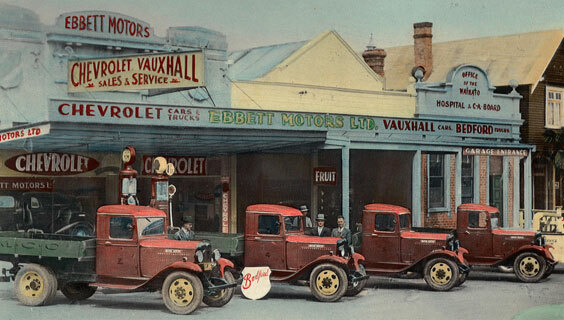 From humble beginnings in 1928 to what we are today, the Ebbett group has stood up to the tests of time and built relationships with kiwis who span generations. Choose your new vehicle with confidence, knowing that Ebbett has been a trusted name in the automobile business for over 90 years! With fifteen dealerships throughout the North Island, representing eleven of the finest automobile marques in the world, the Ebbett Group offers you a large selection of new cars, used cars and light commercials, with delivery able to be arranged nationwide.